Imperfect Object: In Print or in Pad? In Print or in Pad? Yesterday my mom and I were talking about magazine subscriptions. With the new print free phenomenon, almost all magazine subscriptions can be right in your hands. 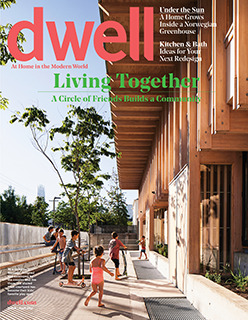 Flip through Dwell, Elle, and Nylon on the same device. Kindle, iPad, iPhone, Tablet, Laptop, etc. Do you subscribe to digital magazines, or print? There is something I enjoy about flipping through the pages of a new magazine with a nice cup of coffee. After much thought, I think I am a print girl. What are you? Would love to hear your thoughts!